Just when you think you know a genre inside out, just when you think you know where you stand – along come Morne with a sludge metal album that turns everything on its head and leaves you reeling. To The Night Unknown is a rumbling behemoth of an album – it’s huge in every way possible. We thought Thou were the only band capable of showing us what’s truly new in the genre at the moment, but Morne are more than holding up their end of the deal too. 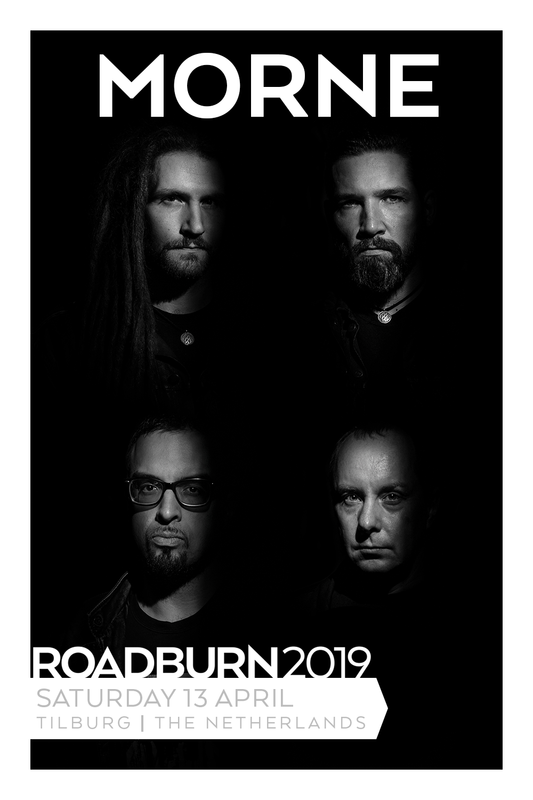 To have both bands on one Roadburn bill is a dream come true. If you’re looking for a band to bang your head to at Roadburn, look no further: Morne have you covered. The band will perform at Roadburn as a one-off, fly-in show. Expect them to swoop in, drop this monolithic weight of a set on us and be gone before you know what even hit you. We’re as ready as we’ll ever be.